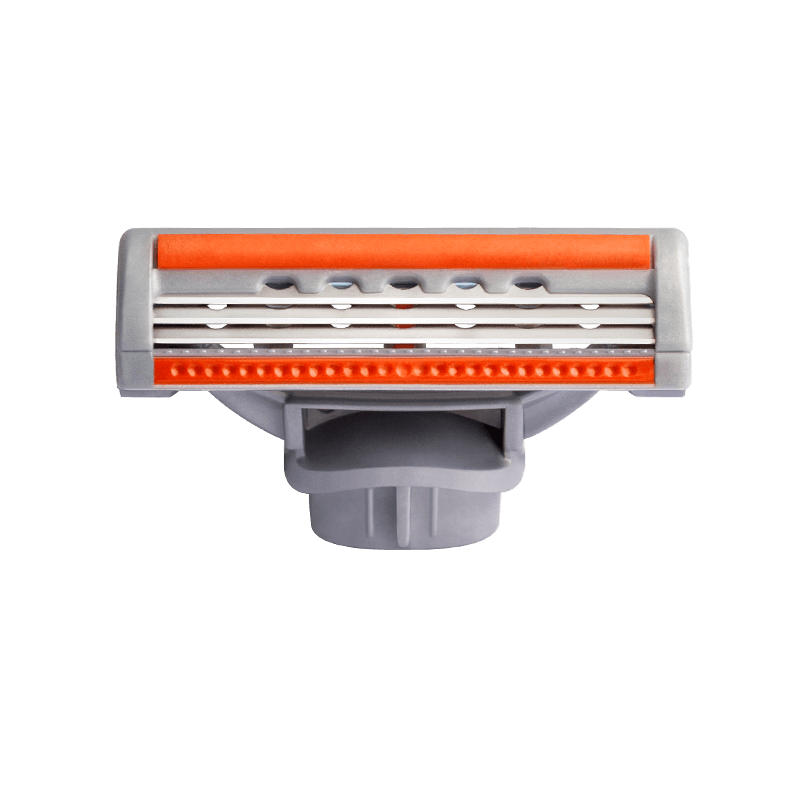 These 3-blade cartridges give a good close shave that lasts all day. 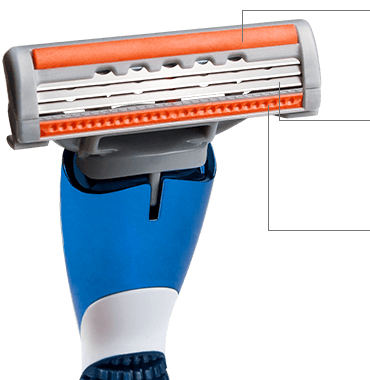 I used Mach III blades for many years and by the end of the day my beard was growing out and looked rough, but this one cuts closer and the shave lasts, and looks good all day. Plus, these blades are less than half the cost of Mach III. While the six blade cartridges are nice, I found these to be better for me. I have a heavy, thick beard and the six blade seemed to have more friction and tugging. These seem to suit me better and have far less resistance. I was sure this would be a piece of crap when I ordered it. 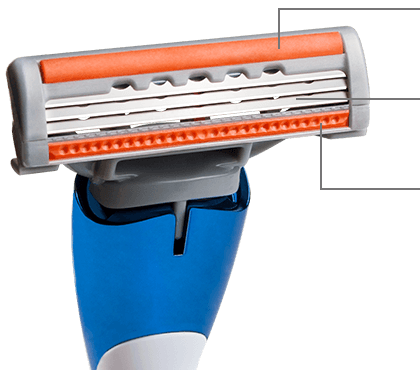 I took a chance and was very surprised by the quality of this razor, not cheap at all. I like this handle very much, its not a flimsy one at that. to me it's very sturdy and the grip is great. The price to me is very affordable comparing to the leading brands out there, they don't come close. I'm done paying stupid amounts of money to shave. Had actually considered growing a beard to reduce exorbitant razor costs. 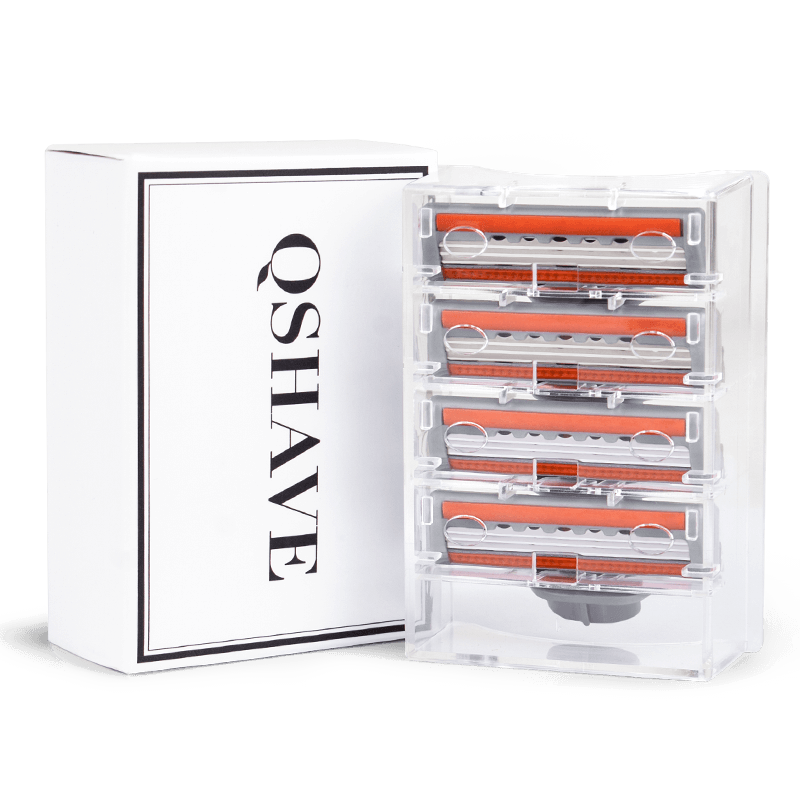 Qshave is the answer...most highly recommend. 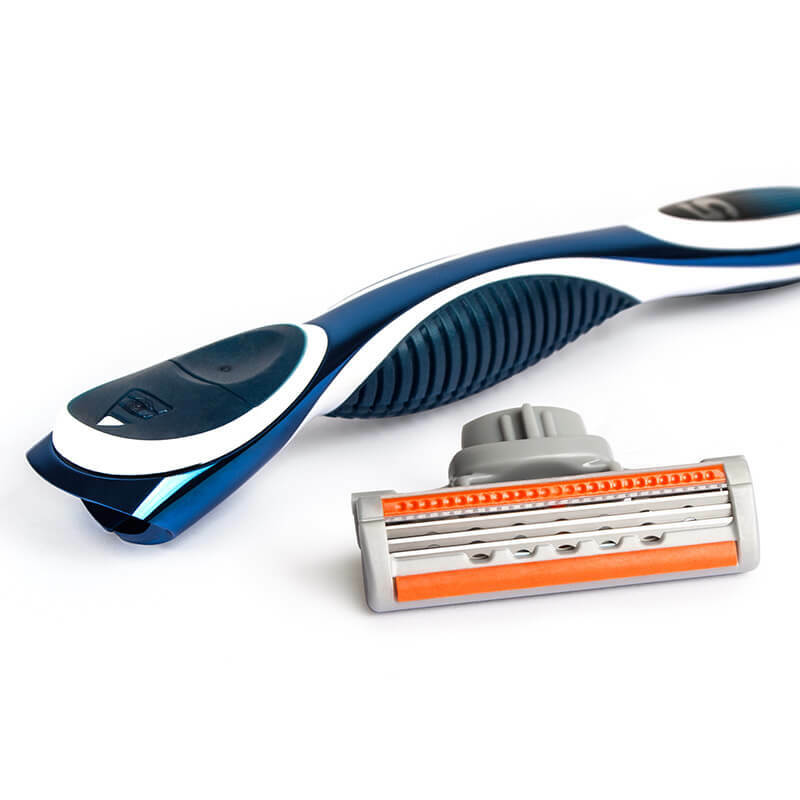 Both the razor and blades exceeded expectations. I have now used this several times after receiving it in the mail. 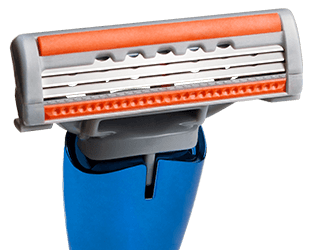 The weight and heft of the handle feel great, although the handle design is meant to hold the razor differently than what I find comfortable - but that is truly a minor point. 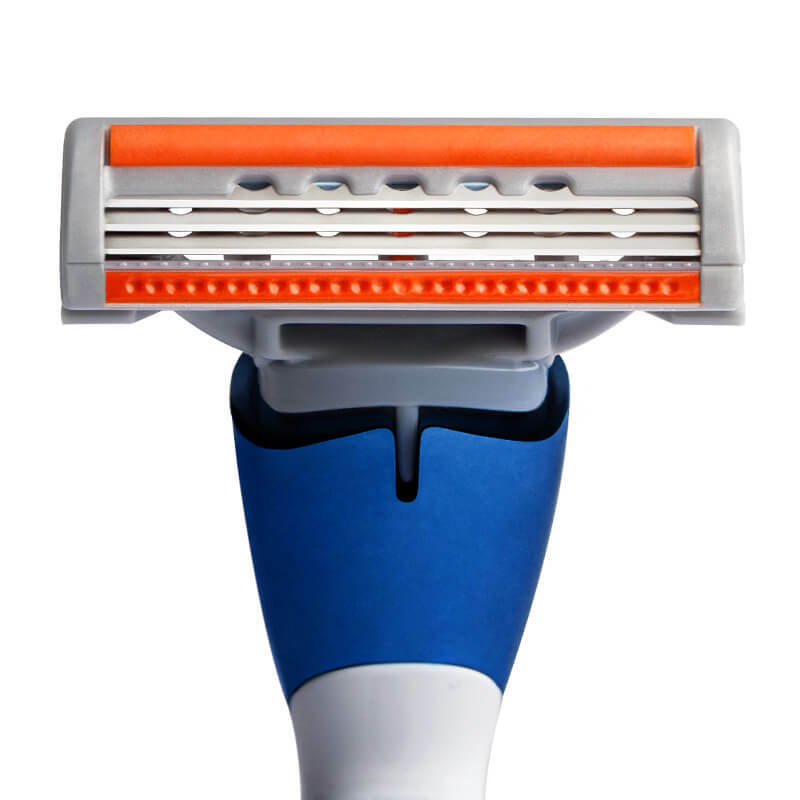 The blades feel great on my face. They are extremely smooth and just glide across my face. The shave was really top notch.